Extreme Recycling Event a Success! 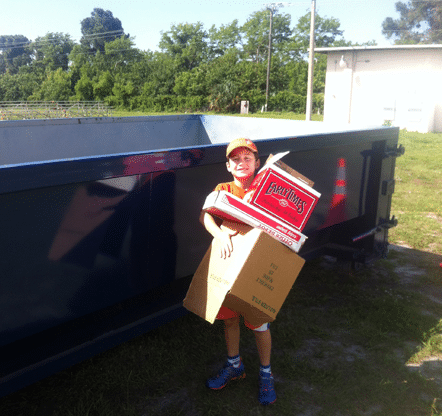 All Points Mobile Shredding participated in the Extreme Recycling Roundup for Martin County on Saturday May 17, 2014. 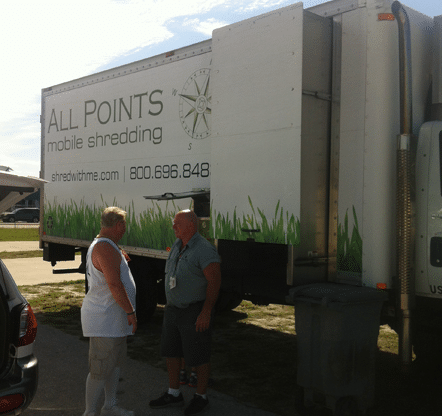 The event was held at the Martin County Fairgrounds and invited residents to bring personal documents to be shredded on-site by All Points Mobile Shredding for free. It was also an opportunity for residents to recycle potentially hazardous materials such has electronics, paint cans, printers, light bulbs, printers and more. Martin County residents were allowed to dispose of up to 100 pounds of hazardous waste for free. The event was organized by Martin County Solid Waste. The event was a huge success and helped to keep Martin County safe and beautiful.